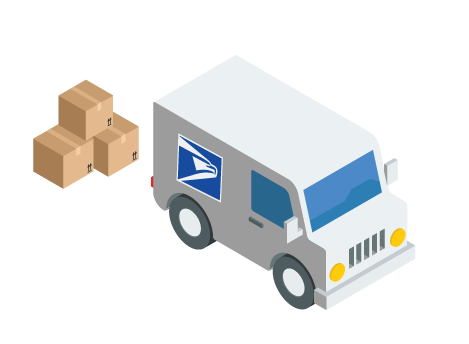 ShippingEasy is a Business Alliance Partner with the USPS. As a preferred solution, access all services, including domestic and international shipping, all in one place. Combine the power of USPS with robust tools like shipping automation, rate comparison, and batch label processing. Every ShippingEasy customer receives the best discounts at no extra cost. ShippingEasy fully integrates with USPS, providing robust shipping automation to ship orders from wherever you sell, with marketing and inventory tools to help you grow your business. Receive USPS discounted rates and all services USPS offers with your FREE USPS Postage account ($15.99/mo value). Quickly compare rates and ship the best way for your business. Continue the savings by utilizing features that save you time every day. Access all the options you need to get your package where you need it, how you need it. No more copying and pasting, Put an end to one-by-one shipping. Robust shipping automation takes the worry and human error out of your shipping processes. Centralize all of your carriers and platforms, erasing the need to have multiple programs to ship and print. Get help and personalized onboarding from a team of shipping specialists in Austin, TX. We’re available by phone, email, and chat.